The valuation growth of Indian Premier League (IPL) is not stopping. Its present brand value has been revealed around $6.3 billion, which is 19% more than its previous year’s brand value. The New York-based finance body Duff & Phelps has reported that the present IPL value is around $6.3 billion. In 2017, the body had recorded the IPL value around $5.3 billion while its value was around $4.16 billion in 2016. Despite the IPL 2018 was the 11th season, it still attracted more new viewers as well as advertisers. 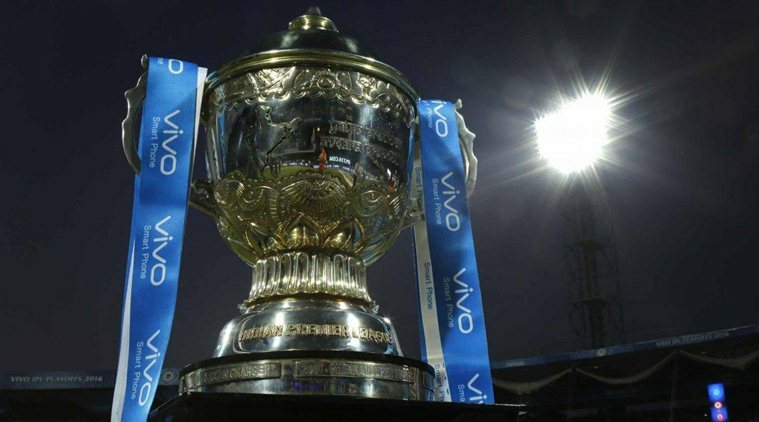 Duff & Phelps has claimed that the IPL 2018 has set a different climate compared to the other previous edition after Star India grabbed the broadcasting rights for INR 16,347.5 crore for the five years from 2018 to 2022. The deal has already put behind some of the world’s biggest sporting leagues on the per match fee basis. As per TV rating agency Broadcast Audience Research Council India, IPL 2018 had its highest ever inaugural week television viewership and that was around 300 million. Duff & Phelps claimed that Star India have their estimated earn INR 2,000 crore through the TV and digital advertisement. The body has claimed that Star India succeeded to sell over 80% of their advertisement slots even before the beginning of IPL 2018. Coming to the teams’ brand values in IPL 2018, two teams have crossed the $100 million – Mumbai Indians ($113 million) and Kolkata Knight Riders ($104 million). Champions Chennai Super Kings is in the joint third position with Royal Challengers Bangalore as both have the present brand value of $ 98 million. 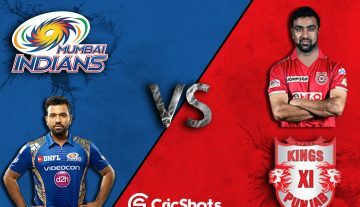 The Chennai franchise returned in the IPL 2018 with Rajasthan Royals after completing their two-year suspension, however, Rajasthan franchise is in the last position among the eight teams with the brand value of $ 43 million. Runners-up Sunrisers Hyderabad ($70 million) is in the fifth position of the latest brand value list while the last positioned Delhi Daredevils and the second-last positioned Kings XI Punjab are at the joint sixth rank with the value of $52 million.